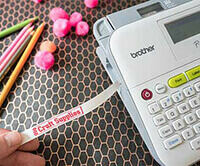 We have a variety of paper types and sizes, all engineered to work with your Brother device. 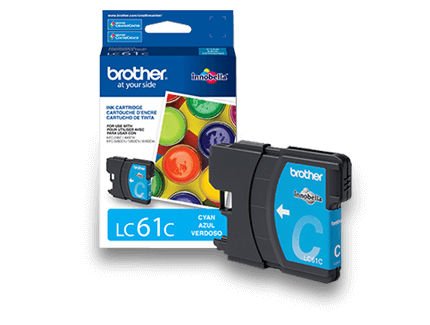 Learn more about Genuine Brother Paper. 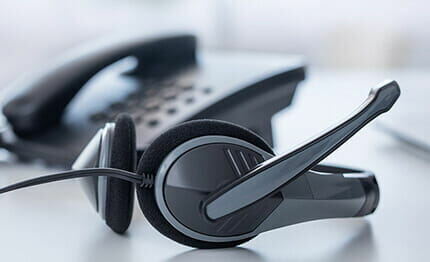 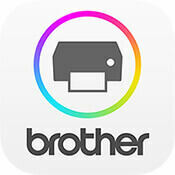 Most Brother fax machines are compatible with Windows® 10, Windows® 8/8.x, Windows® 7, Macintosh® OSX 10.11 Yosemite™, and Macintosh® OSX 10.12 El Capitan™ operating systems.